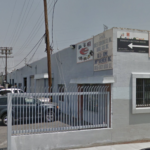 Armenco Catering Truck: Food truck builder in North Hollywood, CA. 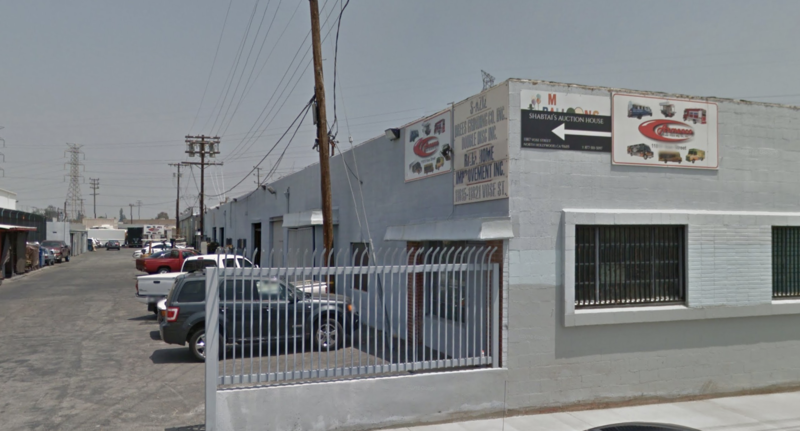 Name: Armenco Catering Truck & Hot Dog Cart Manufacturing Company, Inc. 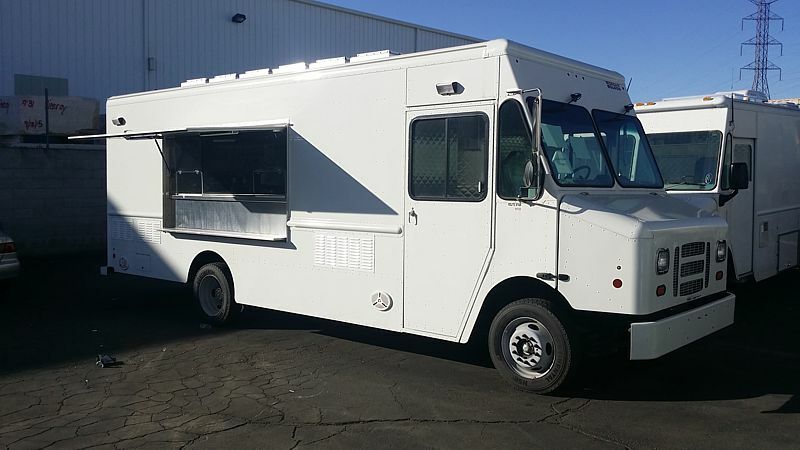 Specializing in the manufacture of custom food trucks, catering trucks, motion picture trucks, craft service trailers, coffee, specialty and hot dog carts for over thirty-seven years, Armenco is your source for mobile food vehicles, carts & trailers, parts and service. With unsurpassed experience in the mobile food, catering truck, trailer and hot dog cart manufacturing industry, Armenco has marked each anniversary with innovations in catering truck design, function & efficiency. 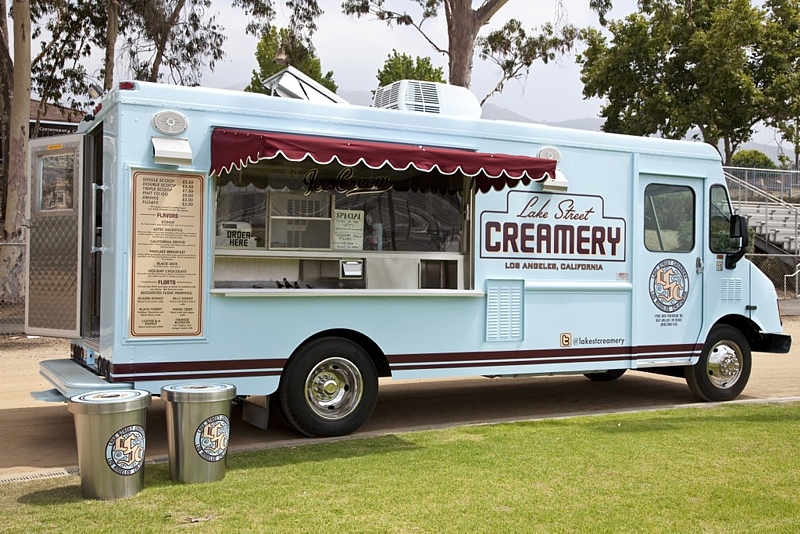 You cannot find better built mobile food trucks, catering trucks, concession trailers or hot dog carts anywhere. Where others use galvanized steel beneath superficial paneling, we forego skimping and incorporate food-grade uni-body stainless steel construction of all cabinets, counters and working surfaces. 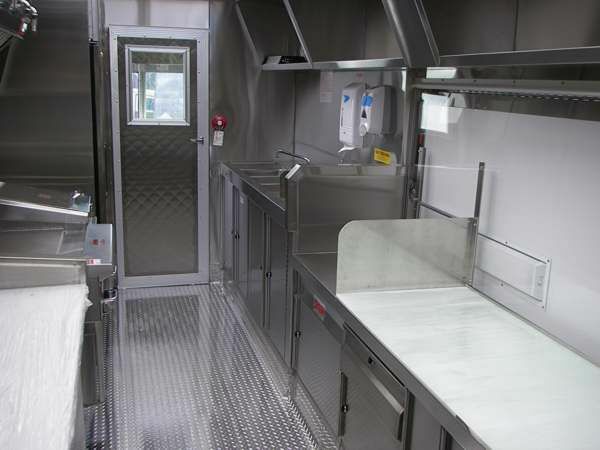 We reinforce all of the framing of our trucks, trailers, carts and kiosks, use the highest grade materials and custom build each and every kitchen, cart and trailer from the ground up. We work with each client every step of the way from equipment and operational consultation to design and manufacture to permitting. Please read through our site for more information, helpful tips and resources. You are also encouraged to contact us for more information and assistance. 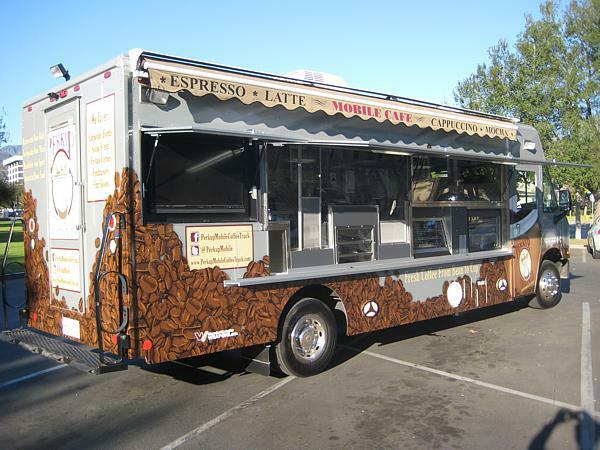 Have An Experience With Armenco Catering Truck? Let your fellow mobile food vendors know! The best reviews come from those who understand the ins and outs of business. And while word-of-mouth can get the job done, it’s inefficient compared to crowd sourcing your information online. Share your experience and help the community grow! Join us!